You are here: Home / GDPR IS HERE, BUT SHOULD YOU CARE? GDPR IS HERE, BUT SHOULD YOU CARE? The new data protection regulation from the European Union is serious – even if it doesn’t impact a business directly. 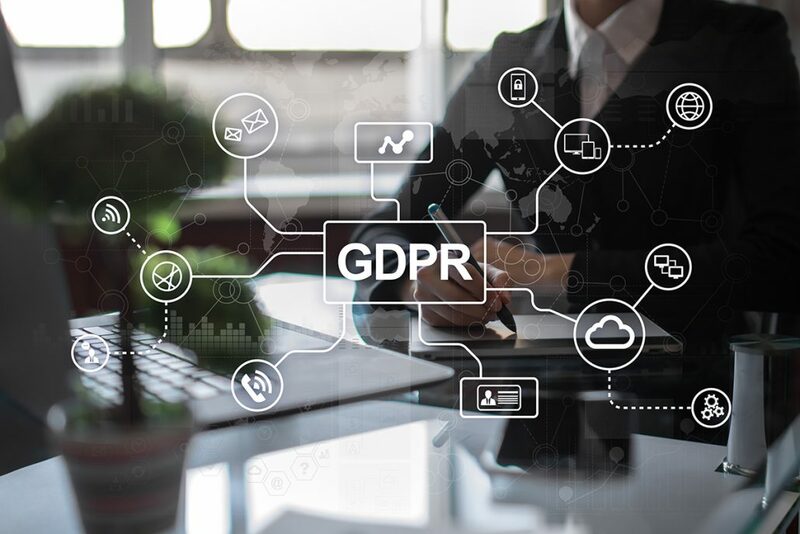 After a prolonged grace period of two years, the General Data Protection Regulation (GDPR), a wide-reaching new piece of European legislation, is coming into full force. Though this law may seem a world away from South Africa, organisations in today’s global and connected environment should pay close attention to it – both for the sake of their business abroad and their legal stature in South Africa. GDPR is more than just a law. It is being treated as an example of the shifting regulatory environment around data usage. As revealed by the recent problems at Facebook, not to mention countless data breaches of companies around the world, data management, ownership and control are becoming hot topics and won’t go away. So governments and societies are responding to protect this resource, as well as the sources that provide the data. South Africa has its own data-centric legislation, the Protection of Personal Information (PoPI) act. GDPR’s arrival is a sign that local organisations must look closely at their compliance. Itec is southern Africa’s fastest growing office automation, production printing and tele- communications solutions provider– with annual revenue of nearly two billion rand. Through its 47 southern African branches and an international footprint that includes the United Kingdom, the company implements total office solutions based on imported, industry-leading, and award-winning products. Itec serves medium-sized and large businesses in sectors as diverse as financial services and retail –supporting its innovative solutions with proactive service delivery. Some of its 18 000 customers include Value Logistics, Implats, Department of Housing, Business Connexion, ADT, Rand Refinery, First National Bank, Anglogold Ashanti, National Health Laboratory Services and Advtech. Itec management rebranded the company in 2004 following a merger of the separate copier, printer, and fax business units initially established in 1987.
https://itecgroup.co.za/wp-content/uploads/2018/07/Gdpr.jpg 800 1200 Itec https://itecgroup.co.za/wp-content/uploads/2018/02/itec-logo.png Itec2018-07-02 13:25:112018-07-02 14:45:00GDPR IS HERE, BUT SHOULD YOU CARE?